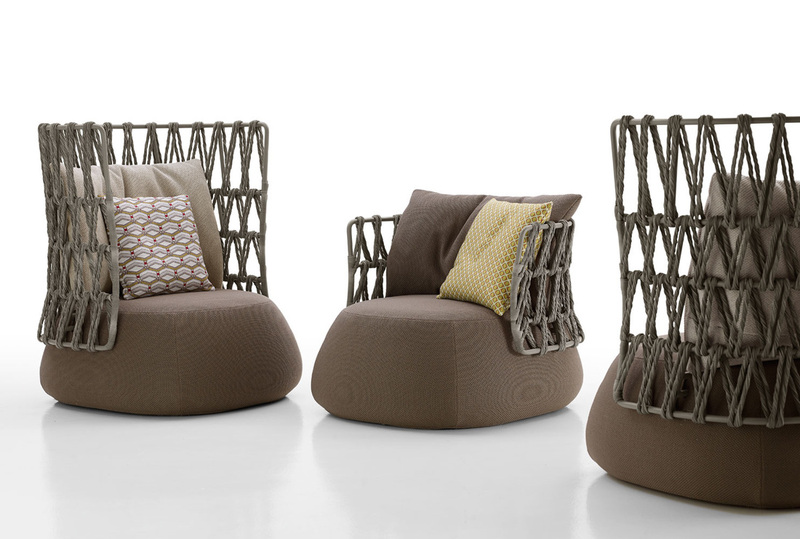 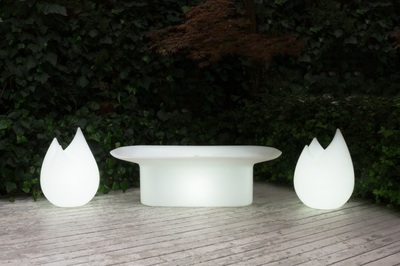 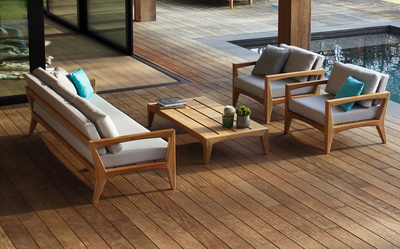 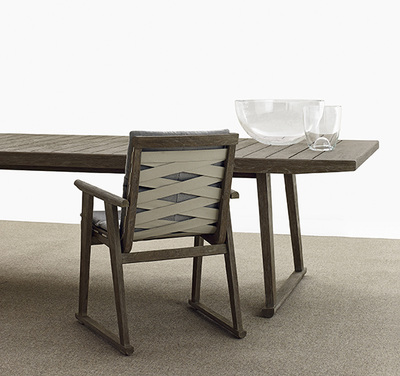 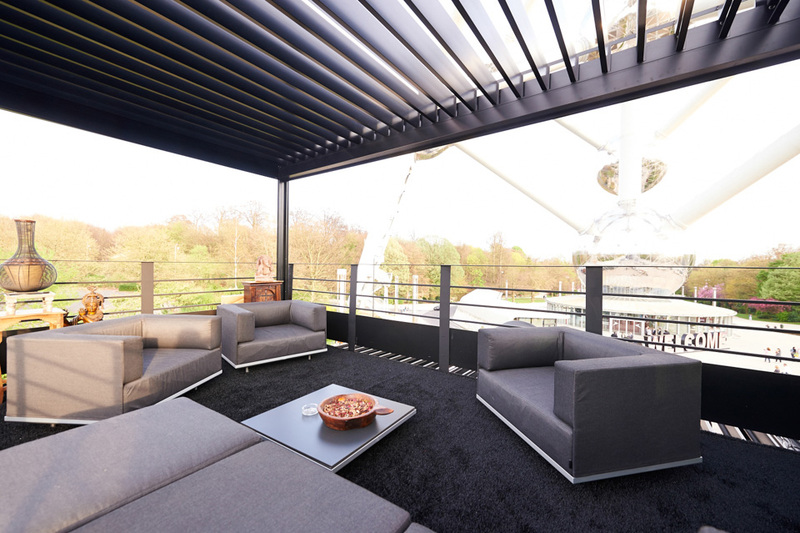 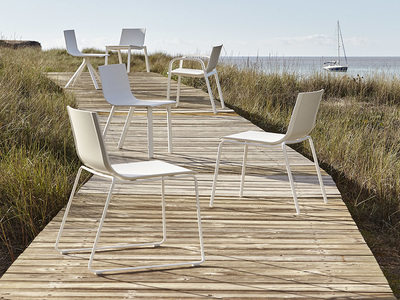 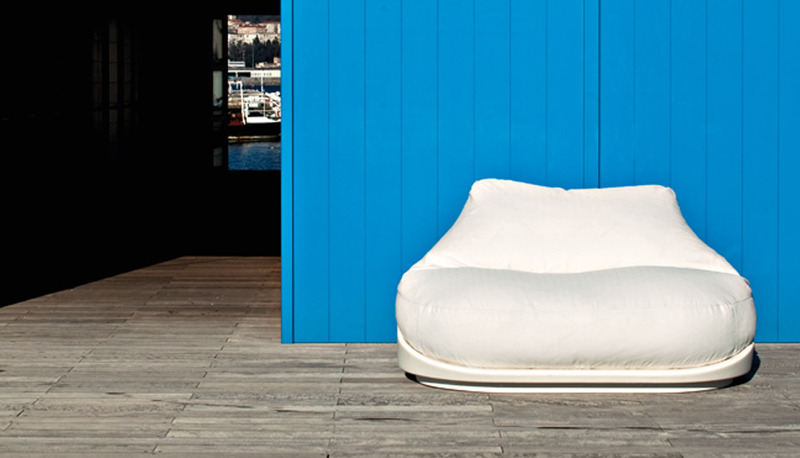 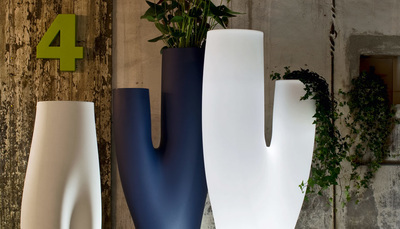 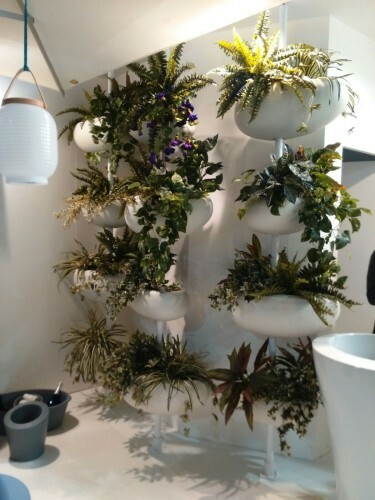 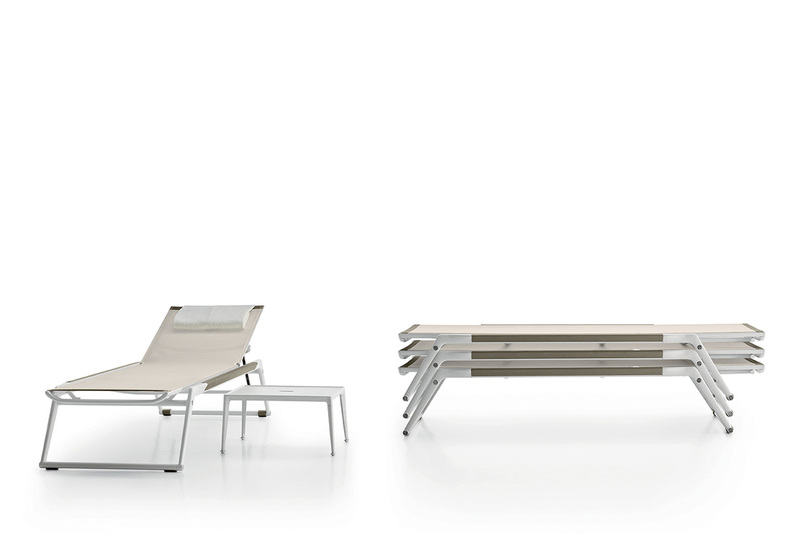 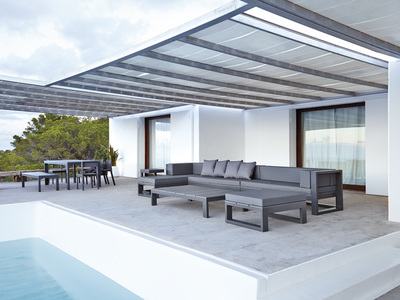 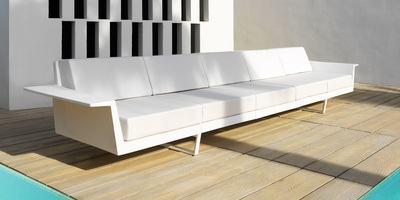 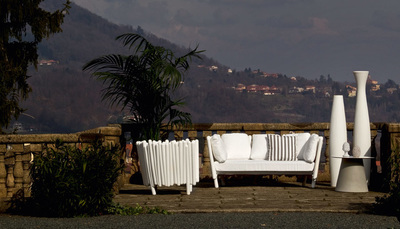 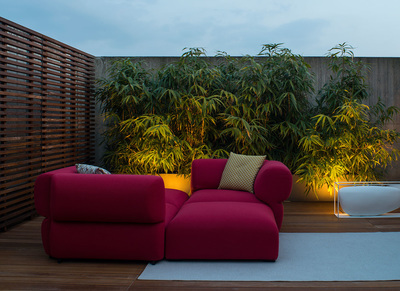 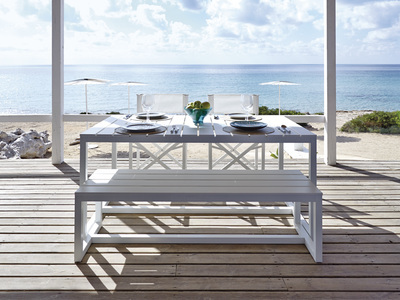 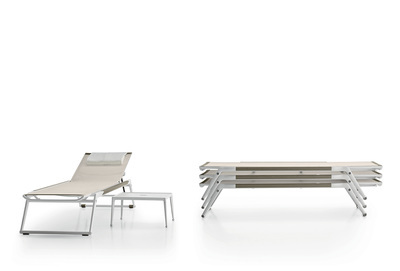 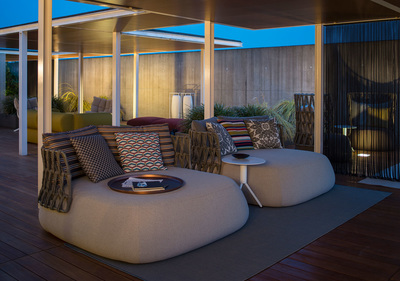 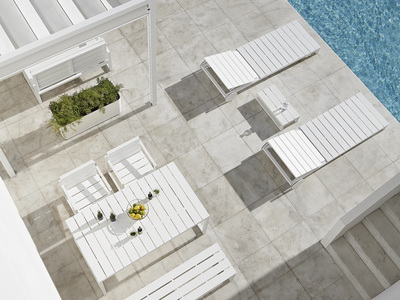 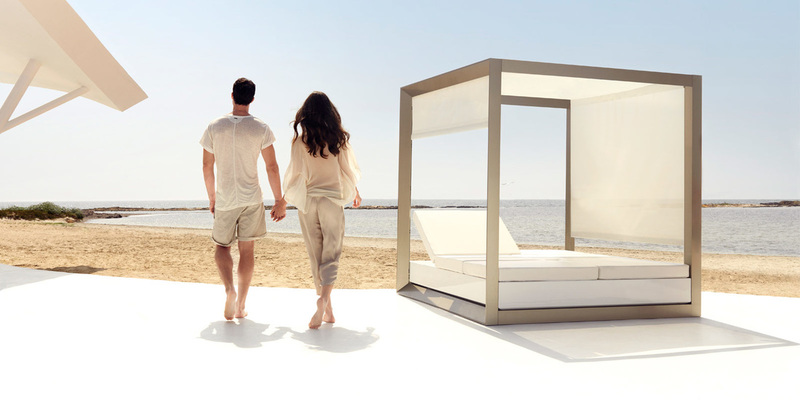 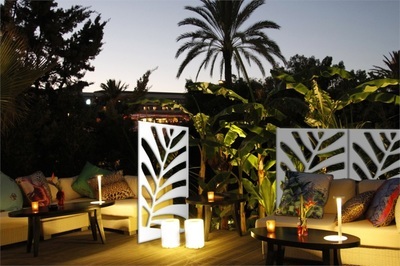 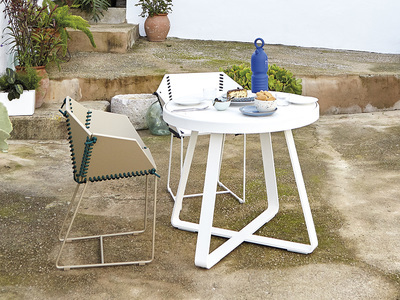 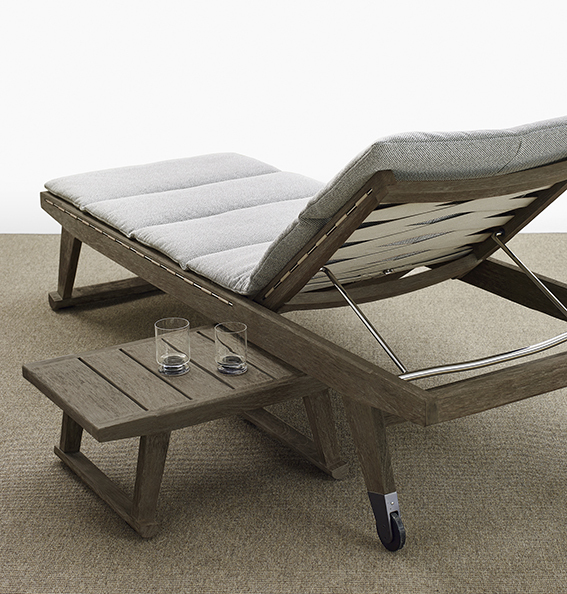 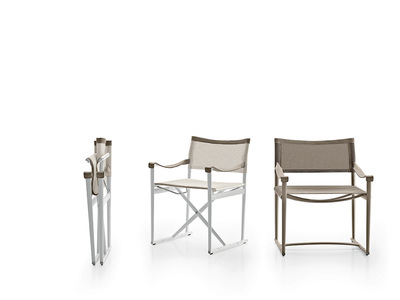 ​Serralunga: outdoor patio furniture since 1825. 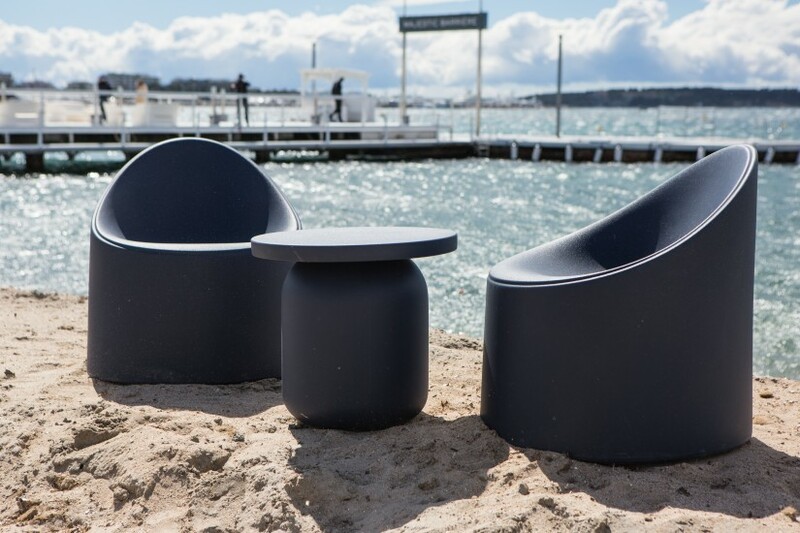 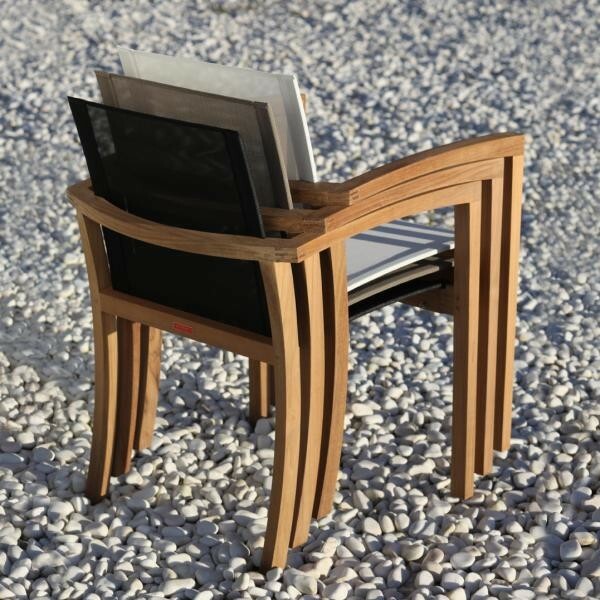 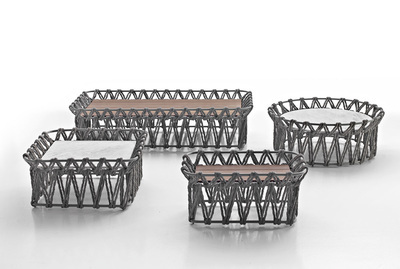 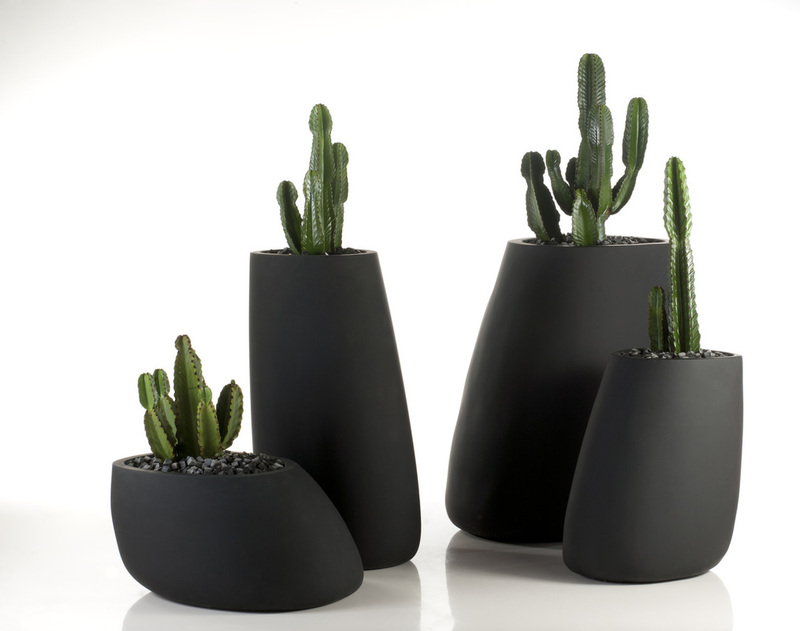 Serralunga is the name of the family that has been the creative and entrepreneurial heart of the company for six generations, manufacturing modern outdoor furniture. 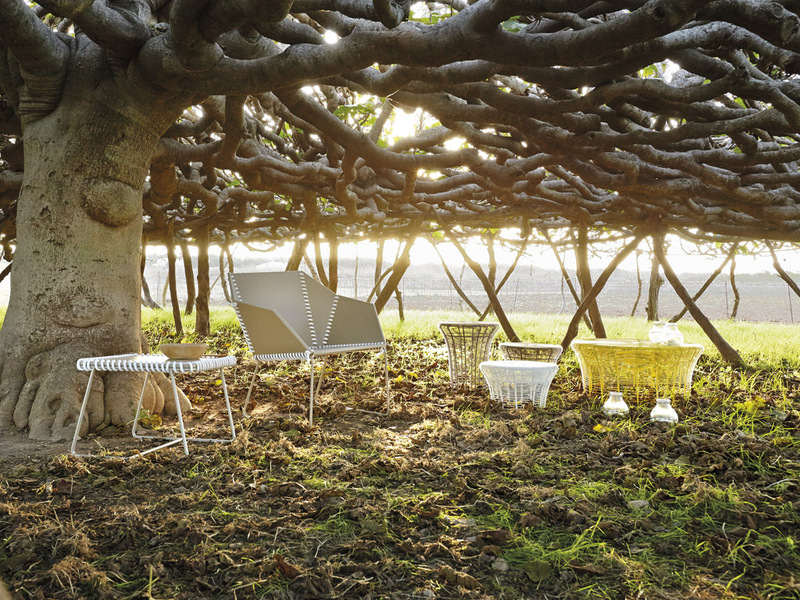 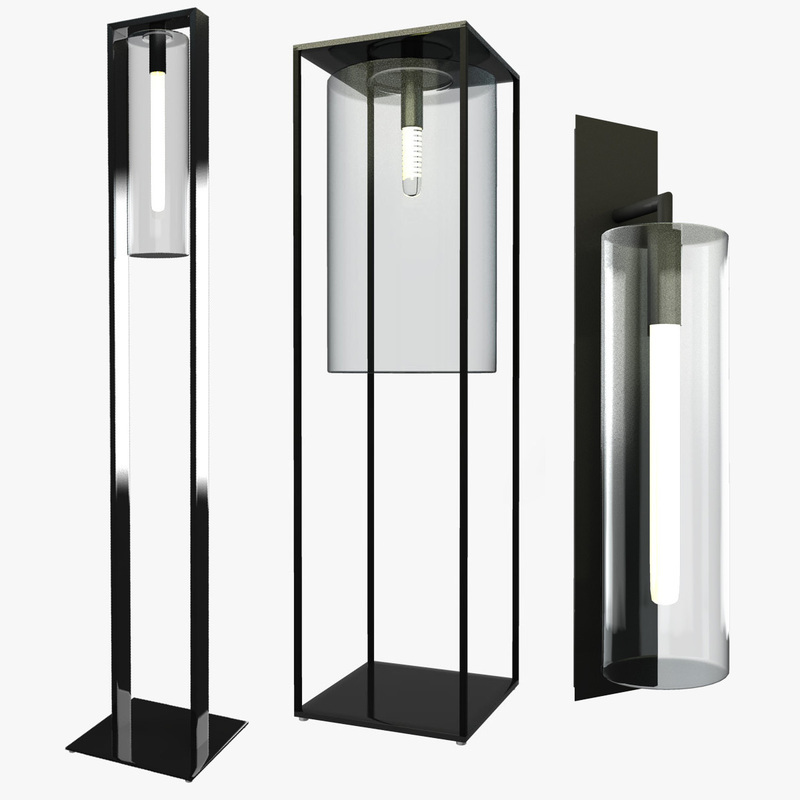 The spirit of research and the passion for technology, together with the productive tradition, are the fundamentals of the brand Serralunga that, through original and valuable collections, celebrates the Design Made in Italy: reference point and trend setter in the field. ​A lifestyle, a way of being. 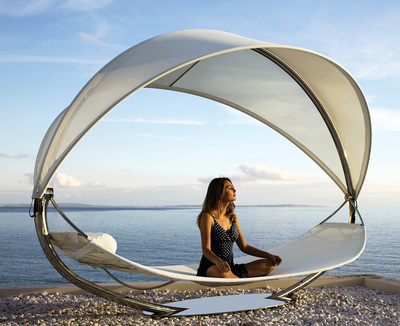 That’s Vondom. 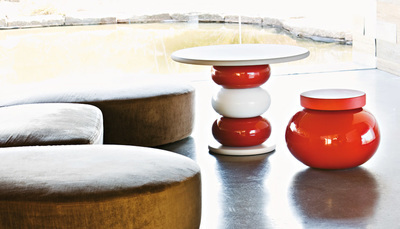 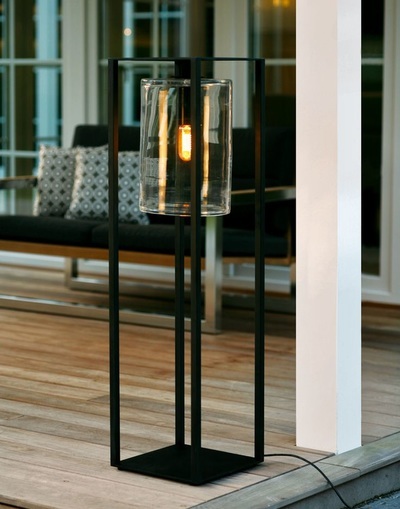 Vanguard In & Out furniture made with passion. Designed by and for dynamic people, innovators, curious types… like you, who enjoy fashion and trends, and demand the best quality in everything around them.